Jacqueline Carey's first sales were a variety of stories and essays, followed by illustrated non-fiction “angelology” Angels: Celestial Spirits in Legend & Art (1997). Her first novel, Kushiel’s Dart (2001), which begins the trilogy that features Phèdre, the exquisite “anguissette” who enjoys a god-given pleasure from pain, won the Locus Award for Best First Novel. Phèdre’s story, which stands alone in each volume, continues in Kushiel’s Chosen (2002) and will conclude in Kushiel’s Avatar (due April 2003). 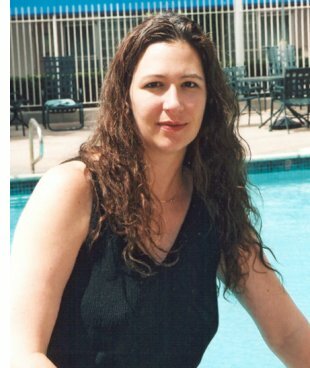 Carey currently lives near Saugatuck, Michigan with her long-time partner, Julie Abel. The full interview, with biographical profile, is published in the December 2002 issue of Locus Magazine.